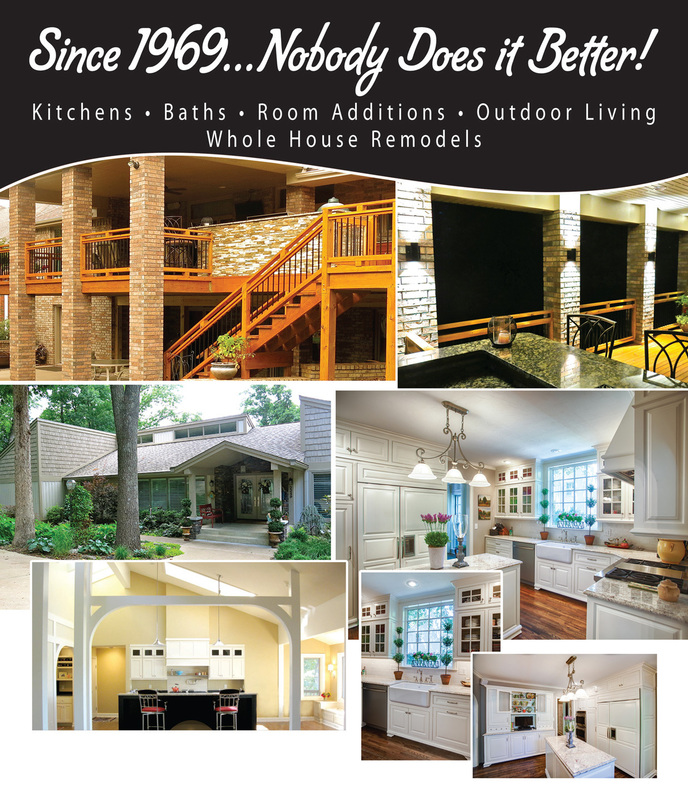 Jim Murphy and Sons Construction do almost any type of remodeling, from large to small projects. Kitchens, baths, and room additions being their specialty. From finishing basements to installing skylights, their workmanship and work ethics are well known.